We’re installing a new garden this year at the Inn on Mill Creek, the Guest Favorites Garden. Can you guess what’s in it? That’s right, favorite plants and flowers of our guests, which we gathered from surveying them on Facebook. 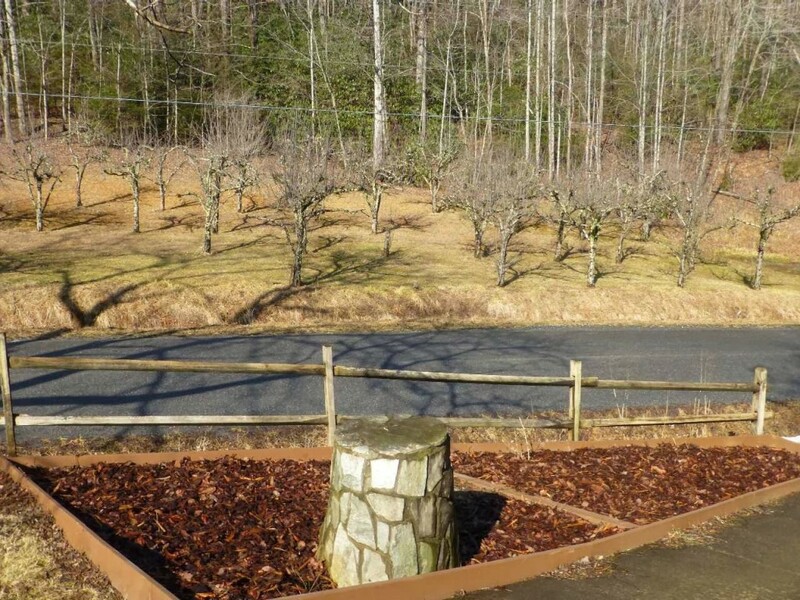 The garden has been mulched (about five days after the big snow day we had last week), and we now await the arrival of daffodils that we planted in the fall. We continue to assess where each plant is going to go. The top of the garden bed is part shade, while the bottom is full sun, allowing for a nice variety. As you can see from the photo, there is a short stone-faced column that was there when we arrived. Our current plan is to place lenten rose, hosta and astilbe around it, reaching to the far upper corner on the opposite side. 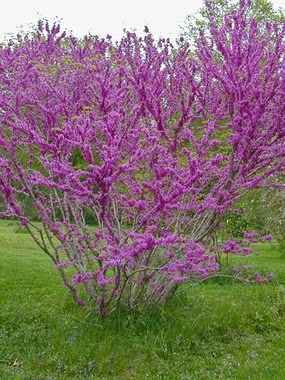 On the lower corner of the opposite side is where our dwarf redbud is going to be planted (photo from Bluestone Perennials). Moving to the lower section of the garden bed, we have a butterfly bush with dark purple blooms already planted in the upper half near the fence, and will likely add forsythia. In addition, peonies and hydrangea (still deciding on type) will join the daffodils. 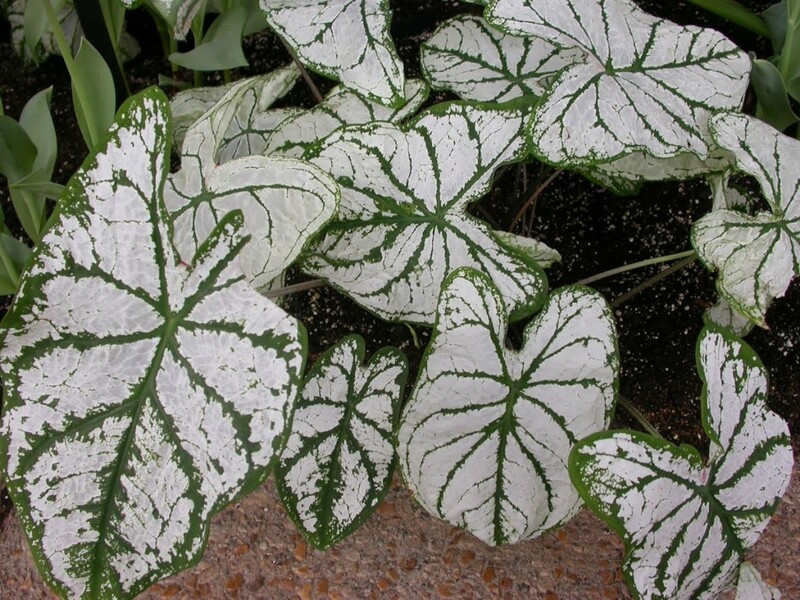 We’ll also plant guest favorite annuals, like caladium, which we like to get from our favorite local nursery, Painters Greenhouse in Old Fort (photo from Iowa State University). Stay tuned because the next three months will be big ones for this garden as we get the planting underway!